Toddlers. They never want to eat meals, but they can snack ALL day long! I made a list of favorite toddler snacks as recommended by my mom friends. Check these out if you’re looking for delicious, nutritious snacks your toddler will love. Earth’s Best seems to be a favorite brand. I know my kids love to eat food out of a squeeze pouch, especially if it’s sweet! I’ve had these; they’re tasty! I know fruit snacks should be given in moderation because of the sugar, but these are organic, have no high fructose corn syrup, and are made with fruit juice. Annie’s healthy version of goldfish is always a big hit with the kids. My kids eat applesauce every day, but I gotta be careful that it doesn’t have high fructose corn syrup. Who needs to sweeten applesauce anyway??? Breakfast bars! What kid isn’t into these guys? This is my middle son’s favorite snack. He used to eat just plain, until I added honey. Now he always has to have the honey! Still healthier than the other flavored varieties, though. Plain with added honey is the way to go. 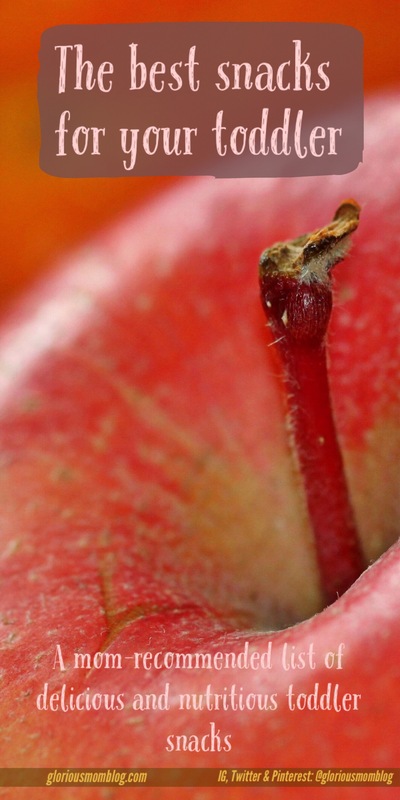 If your kid isn’t into fruit, this snack is the way to go, ’cause it tastes like candy! Keep these snacks stocked in your pantry to tame the toddler beasts between meals and distract them when you’re on the go. They won’t be picky eaters forever – okay, they might – but for now, fill those bellies with nutritious yummyness they’ll totally dig. My daughter loves Z bars, and they have a fruit twist that I- I mean she! thinks is delicious! Oh my word my toddler is #obsessed with earths best organic! And pouch yogurts haha. Great post! Thanks! I think they all love Earth’s Best! yummmyy! Great list of toddler friendly snacks! Thanks! Gotta keep ’em satisfied! Raisins, Clif bars, and fruit snacks were a huge hit with my boys (and still are, really). Love these ideas, even though I’m out of the toddler stages, now! Hey, I would be into those snacks, too! Those look like great choices! I think my kids would love the Cliff bars even now. 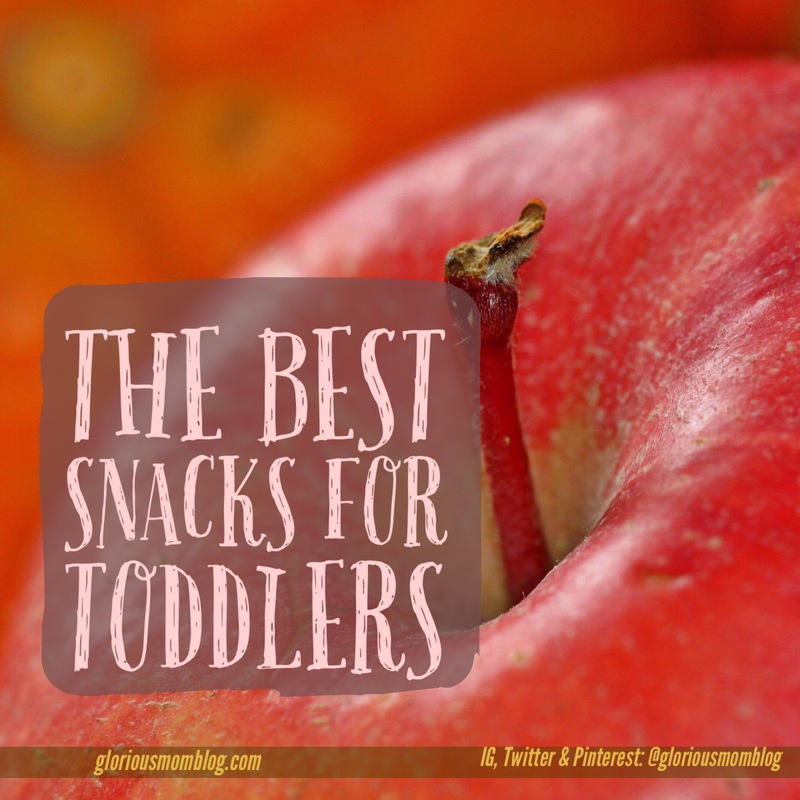 These are great toddler snacks for sure! We have tried many of them but I see a couple that we haven’t but we definitely will. Both of my boys love to snack so I feel so much better having healthy choices for them. Thanks for sharing! Unhealthy snacks are easier sometimes (and cheaper), but you gotta take care of those little bodies! My boys are HUGE fans of all things Annie. It makes me feel better knowing I’m giving them stuff that isn’t all junky. This is a great list, we love healthy snacks. I’m always looking for more healthy snack ideas. Thank you!!! I can’t wait to try all of these out! My kiddo definitely loves yogurt smoothies. That’s one of the few things that he’s guaranteed to eat. Such great snack ideas! My boys do love to snack all day long, so I try to find healthier options, and these are great. They really love the Zbars, and I need to check out those Aunt Annie’s cheese crackers. What great choices, we love Annie’s! Thanks for sharing and we will pick up some of these snacks next time we’re at the store.